Selby Davis Builder LLC is owned and operated by Selby Davis. Selby has been around the construction and homebuilding industry his whole life. 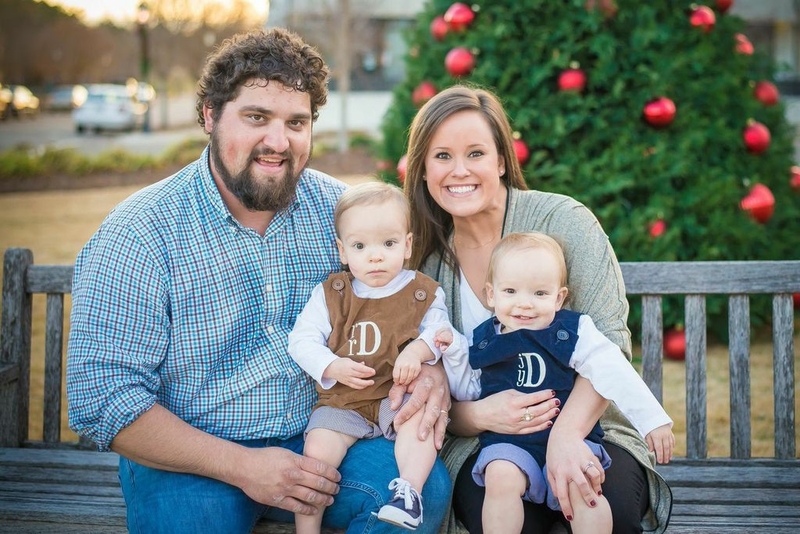 A Montgomery native, Selby attended Trinity Presbyterian School and then briefly attended Jacksonville State University before completing his bachelor degree at Auburn University. Having worked in multiple fields in the construction industry, Selby has developed extensive knowledge and understanding of various construction methods. These fields include commercial construction and renovations, supervising large scale industrial projects, residential renovations and remodeling, and building high end custom homes. Selby is happily married to his wife Sarah, and they have twin boys Jack and Russ, who Sarah and Selby hope follow in their father’s footsteps one day. They reside in the Montgomery area.